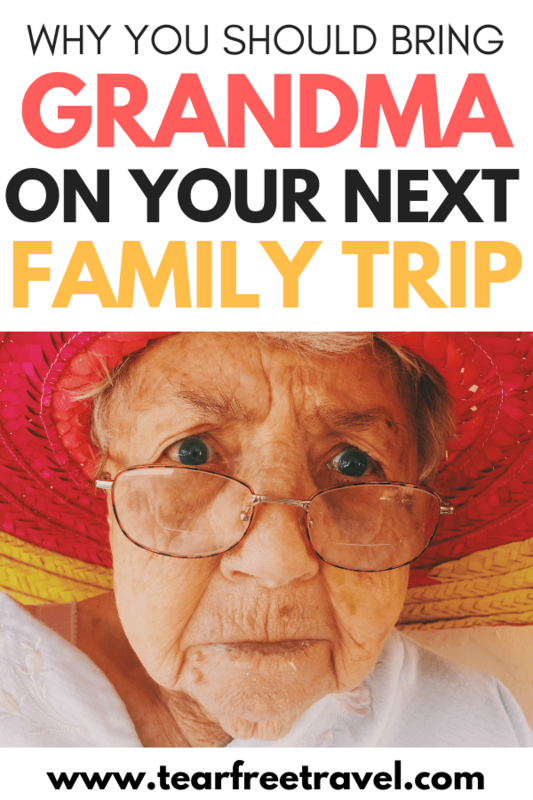 If you have been considering inviting your children’s grandparents on your next vacation, you are not alone. Multigenerational travel is a popular way for families to bond and make memories. Bringing grandma and grandpa on a family vacation has many benefits for everyone involved. 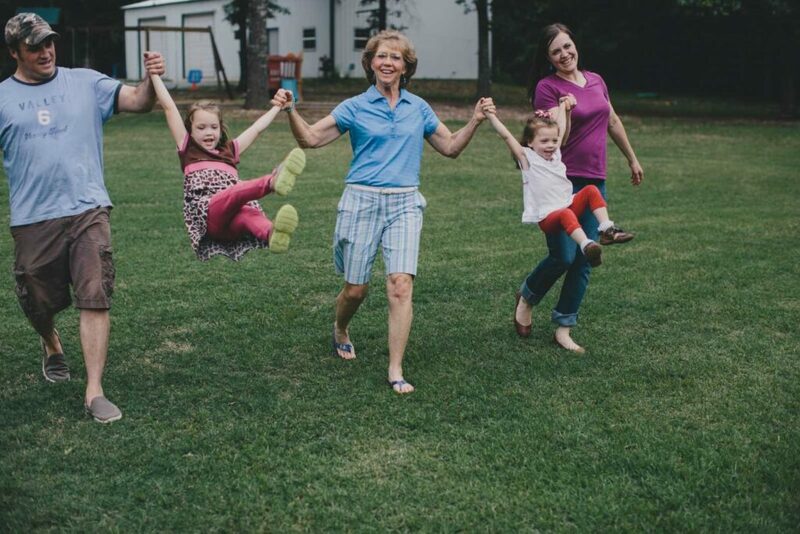 Whether you are bringing them along to help with the kids, or just to squeeze in some extra time with them, there are many reasons you should consider bringing grandma on your next family vacation. We have all heard this phrase at one time or another, but it never really rings true until you have your own kids. Grandparents are an integral part of many lives, so why not invite them along to enjoy and help with the children throughout the trip? When the adults outnumber the children, it’s easier to enjoy the vacation as a family. Taking grandma along means that you may even be able to enjoy a date night, or a spa trip, on vacation! The luxury of a trusted babysitter on vacation is not something to underestimate. All of our best family trips included a trusted babysitter or babysitting service to give us the chance to spend a few moments together as a couple. Some of the best memories you will experience are those that will be created on a family vacation. 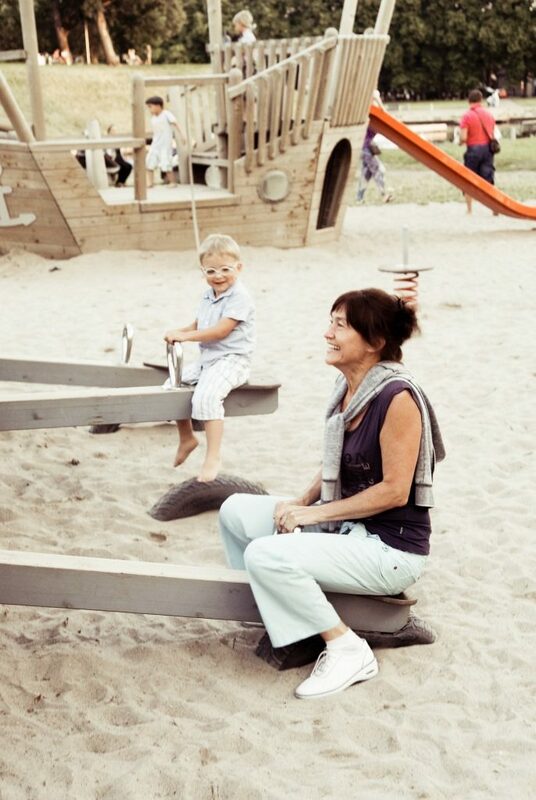 Not only are these memories and experiences great for your kids, but the grandparents will have lasting memories too, creating an unbreakable bond with their grandkids. In today’s busy world, time spent away with family is precious, so take some off and relax with your closest family members. You might be surprised to hear that going on a multigenerational trip can actually save you money. When we travel with our parents we often book Airbnb, VRBO or HomeAway apartments or cottages to house our large family. These accommodations are often more affordable, and this is especially true if you are splitting the fee between multiple adults. Nothing beats the benefits of having a kitchen and a separate bedroom for the kids either! Grandparents may have a personal wish list of travel experiences they wish to attempt, encouraging you to come along with them. Although these trips may not always be what you had planned, exploring new places with family members can encourage you to try things that you may not have considered otherwise. On our multigenerational trip to Costa Rica we went hiking up waterfalls, surfing and explored the rainforest. 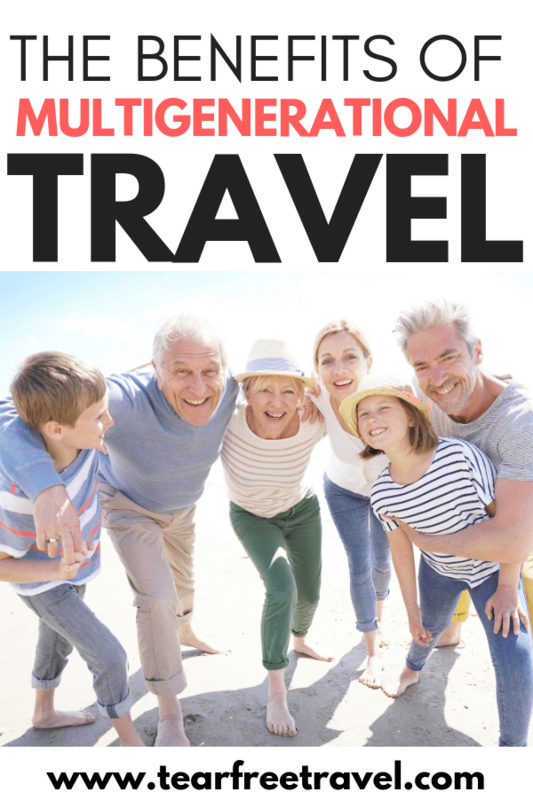 There are so many multigenerational travel ideas to explore! Sometimes bringing grandparents along means sticking closer to home. We often forget all of the wonderful experiences and adventures that can be had in our own backyard. Although grandparents might not be up for a long-haul flight across the globe, a quick trip to a local national park can provide just as much fun and adventure! 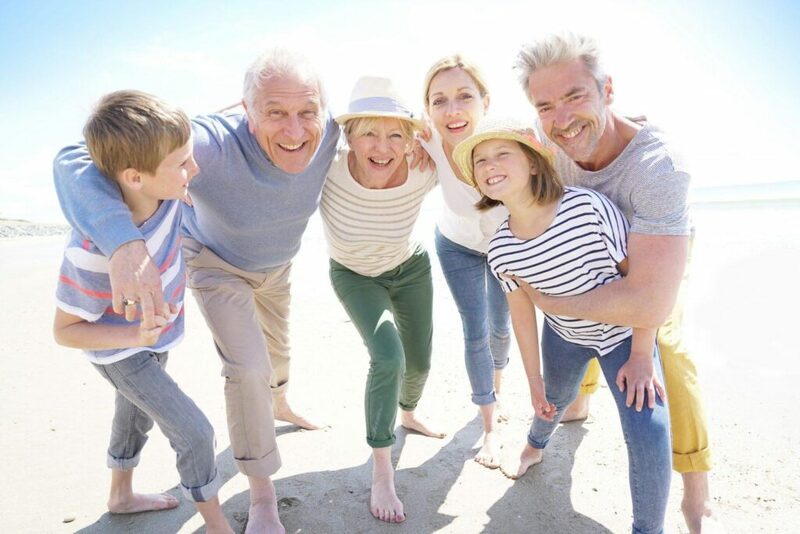 Going on a vacation with grandparents provides an amazing and unique opportunity for family relationships to grow and mature. In fact, it can allow you to become better friends with your family. The bonds that your children will make with their grandparents on vacation is priceless. 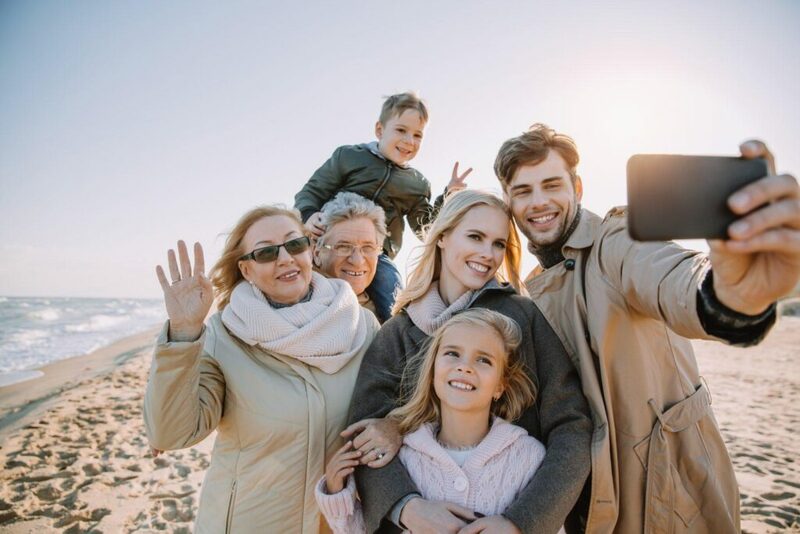 Bringing grandma on your next family vacation has so many benefits, from help with the kids to family bonding time, now is the best time to get booking.